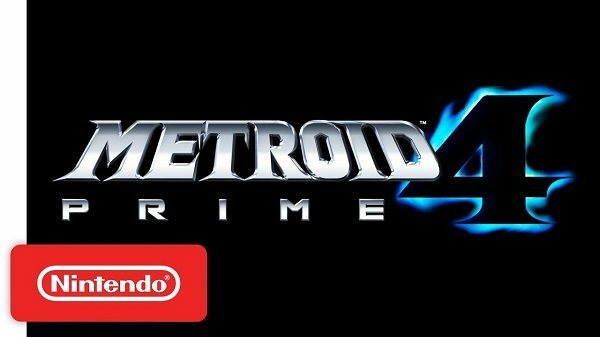 Gamers, the rumours are indeed true; there is a Metroid Prime 4 for the Nintendo Switch. Considered the hottest selling console gaming platform of 2017 as noted in How the Nintendo Switch is the hottest Gaming Console in US History, the Metroid Prime 4 would be like taking out the good cutlery to serve to the guests!!! But the real surprise for gaming enthusiasts is that longtime Metroid Prime developer Retro Studios would not be working on the project; that honour is being given to Bandai Namco Studios Singapore. 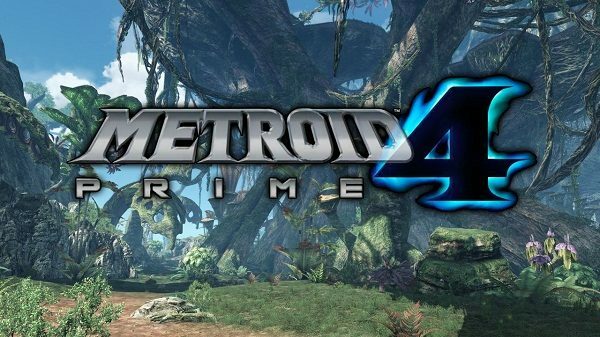 They are being tipped to be the lead studio responsible for developing Metroid Prime 4. This is the most ambitious partnership between Bandai Namco and Nintendo thus far. 10 years since the release of Metroid Prime 3: Corruption, Nintendo need another winner with Metroid Prime 4. So can Bandai Namco deliver the goods? Bandai Namco Studios Singapore it’s composed, in part, of former LucasArts Singapore staff who had worked on Star Wars 1313. Bandai Namco has done work on Super Smash Bros. for Wii U and Super Smash Bros. for Nintendo 3DS. They are also responsible for Star Fox Assault on GameCube. Nintendo has outsourced work on the Metroid series on a pretty regular basis in the past. Metroid: Samus Returns for 3DS was developed by Spanish studio MercurySteam. ; Team Ninja worked on the Wii’s Metroid: Other M. The spin-off multiplayer game Metroid: Federation Force was developed by Next Level Games, a studio whose main work has been Nintendo Games since 2014. 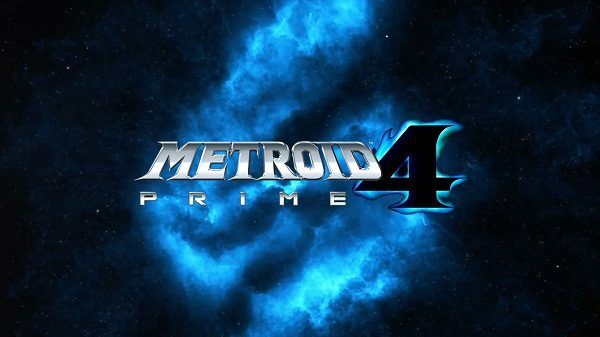 Meanwhile Texas-based Retro Studios Series producer Kensuke Tanabe will still be involved with Metroid Prime 4, possibly working on the Nintendo Labo. The last project Retro worked on was the Wii U game Donkey Kong Country: Tropical Freeze, slated to drop on the Nintendo Switch in May 2018. Metroid Prime 4 doesn’t yet have a release date. Expect to hear more information about the game during Nintendo’s E3 event in June 2018!!! Caricel - Newest Mobile Operator to enter Jamaican market "in a matter of weeks"